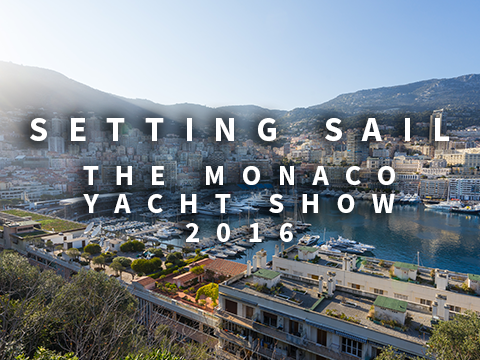 We've just finished producing a series of communication pieces to support Kevin Glancy and Jonathan Fawcett, British outfitters to superyachts, luxury residences and private aircraft, at the upcoming Monaco Yacht Show. 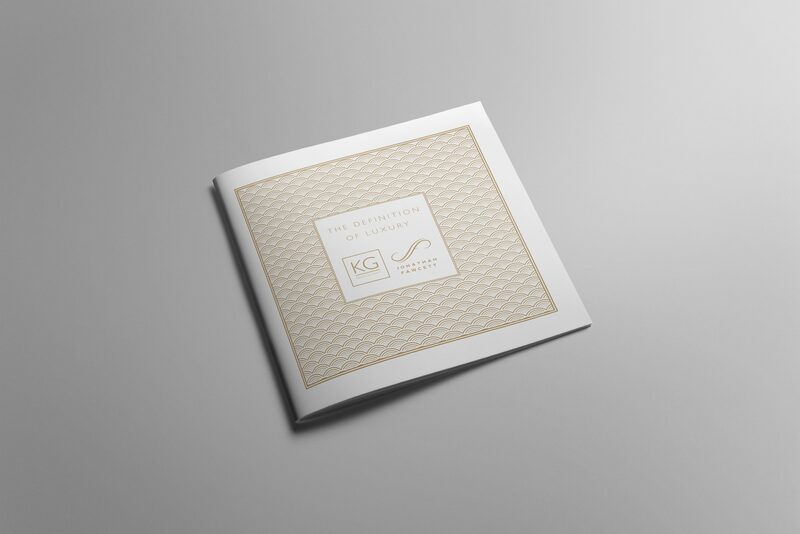 At the event the two companies will be showcasing their new KG and JF ranges, IF worked closely with the client team to produce a range of communications including brochures, press packs and digital assets. 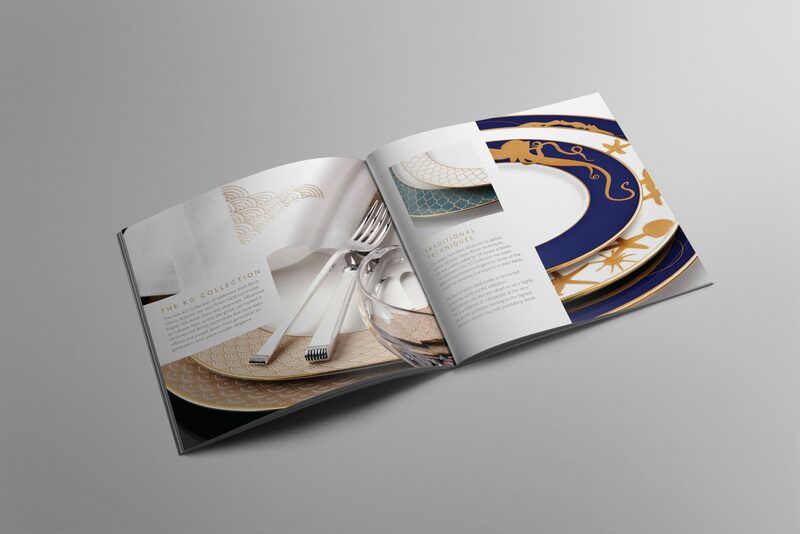 Kevin Glancy and Jonathan Fawcett operate in a very specialist market, supplying some of the world’s finest brands alongside original creations and bespoke designs to an exclusive clientele. 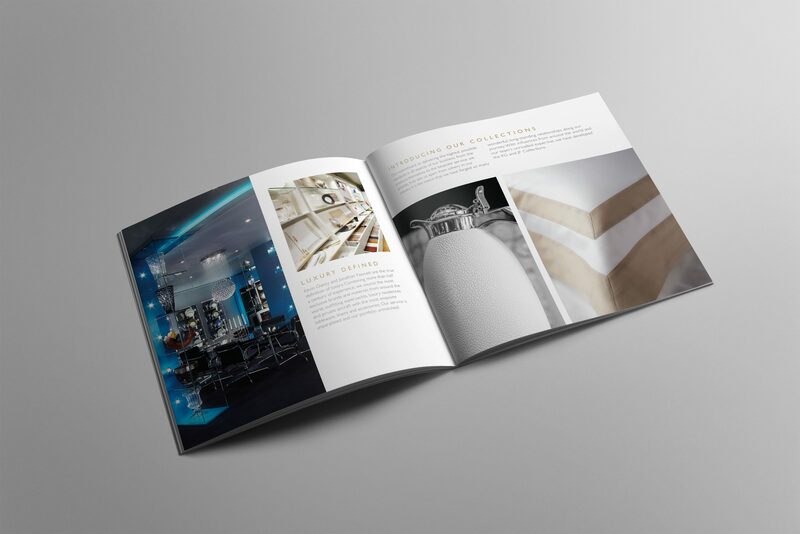 The team at IF have really enjoyed working with them over the last few years and bringing to life this truly unique service under the new positioning of ‘The Definition of Luxury’.